John Nagy has guided in Alaska and fly fished extensively in the Western and Eastern United States as well as British Columbia. For the last 20 years he has guided on many of Lake Erie's tributary streams for steelhead and has written numerous articles on the unique style of fly fishing often needed to catch these elusive and sometimes finicky fish. 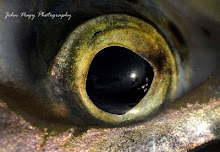 His writing credits include Fly Fisherman, Wild Steelhead and Atlantic Salmon, Mid-Atlantic Fly Fishing Guide, Fly Fish America, Eastern Fly Fishing and Salmon, Trout, Steelheader. 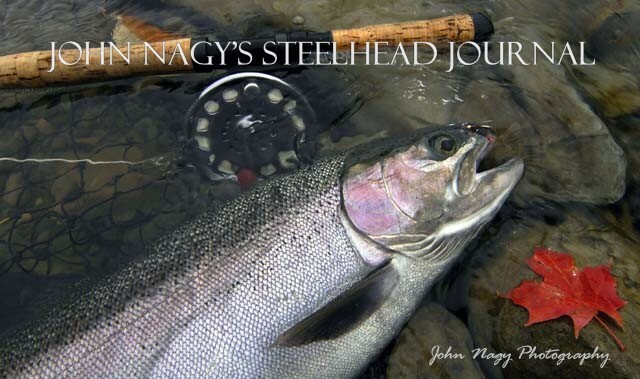 In 2008 John Nagy updated and expanded his popular book Steelhead Guide, Fly Fishing Techniques and Strategies for Lake Erie Steelhead. The new 4th edition includes 119 new and innovative steelhead fly patterns contributed by guides, fly tyers and steelhead fisherman from all over the Lake Erie region. An exciting addition to the book is a new chapter on Great Lakes steelhead tube flies (including 28 hot steelhead tube patterns) discussing their history, benefits, construction and use. 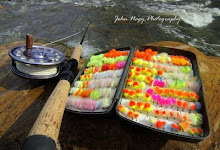 John Nagy has recently written numerous feature magazine articles on modern tube tying systems for Great Lakes steelhead (Fly Fisherman, Fly Fish America and Eastern Fly Fishing). The articles include discussion on conventional tube flies as well as the revolutionary Scnadinavian tube fly designs. John Nagy has also recently completed some magazine pieces geared to public access on the Lake Erie tributaries and steelhead fishery management (Fly Fisherman, Eastern Fly Fishing and Mid-Atlantic Fly Fishing Guide). The articles cover the Pennsylvania Fish & Boat Commission's Lake Erie Improvement Access Program, Pennsylvania's Four Mile Creek, Ohio's Chagrin River and New York's Chautauqua, Cattaraugus Creeks and Oak Orchard River.